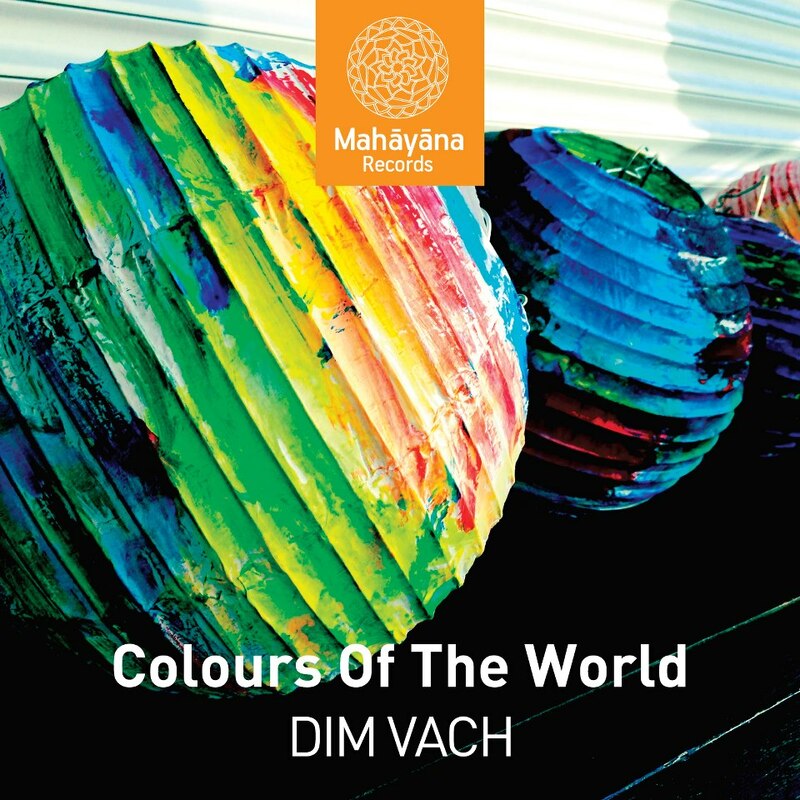 Dim Vach presents his new concept "Colours of the World". A musical suggestion that will serve as a springboard to introduce to us the world through colours, which turn into sounds and compose music. Four pieces,four points of the compass, four different destinations that call to be discovered: Orient, Asia, Africa, France. The journey has just began... The first EP has been released by Mahayana Records. The release will be followed by a series of special events. The EP also includes Dim Vach' s "In Love With a Mermaid", which was also included in the best seller compilation Buddha Bar XV (released in April by the french label George V records).